Wonderful opportunity for the job seekers! 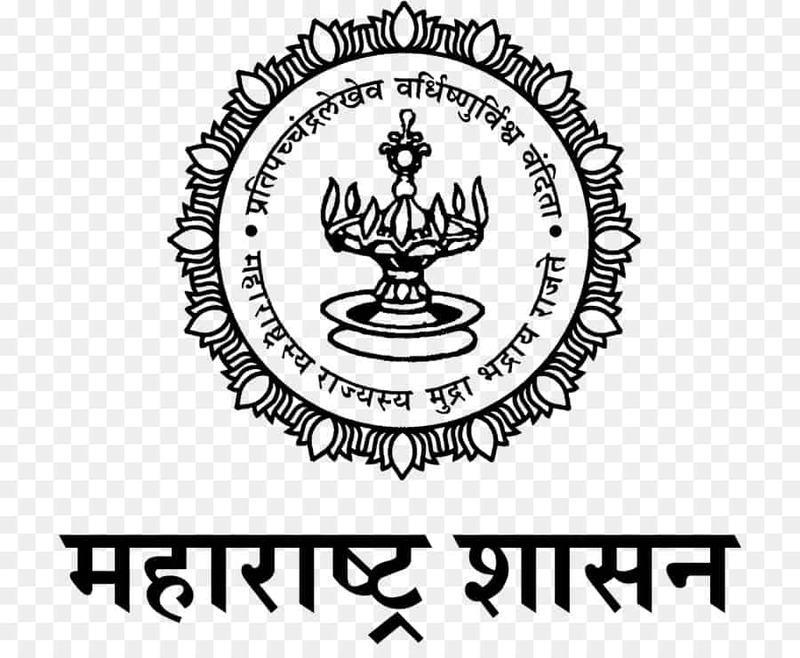 Recently employment notification (Zilla Parishad Maharashtra Recruitment 2019) for 13,521 vacancies has been released by the Zilla Parishad Maharashtra. As per the details of the notification, the organization is going to hire 13,521 eligible aspirants for the vacant post of Health Worker, Supervisor & Other. Candidates who have required credential can apply for the said vacancies by simply filling an online application form by going through the official portal that is mahapariksha.gov.in. 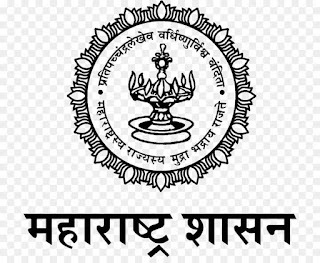 The procedure to fill an application form for Zilla Parishad Maharashtra Recruitment 2019 has been provided below. You are suggested to scroll down this page and apply now as per the guidelines. The last date to submit the application form is 16 April 2019. Read: परीक्षा के लिए Preparation नोट्स कैसे बनाए ! Step 2: After going to the home page take your cursor towards the “Advertising” section and hit on the appropriate link for Zilla Parishad Maharashtra notification. Step 3: Notification details will appear at your screen, read the notification details carefully. Step 4: Press the appropriate link to apply online. Step 5: Fill the application form in the prescribed format. Step 6: Upload documents and pay fee. Step 7: Submit the form and print a copy of the same for the future reference.